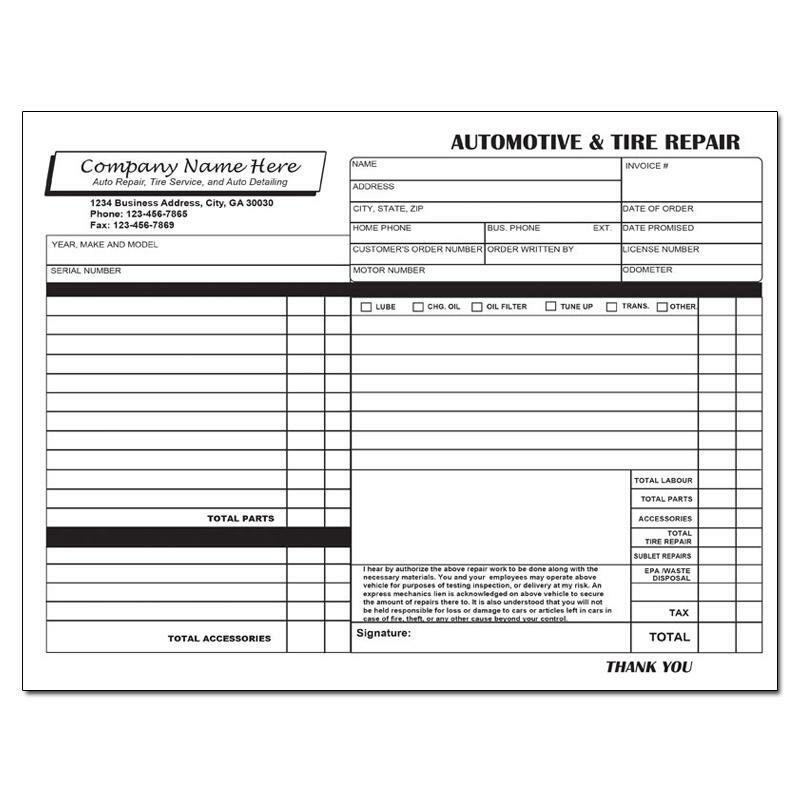 This form works well for the mobile auto mechanic or shops that do aervice calls. 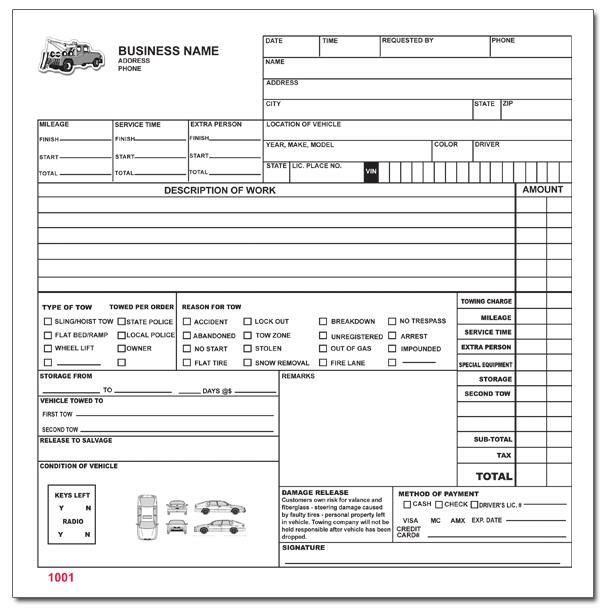 YOu can easily record description of work, labour chages, material costs, etc. 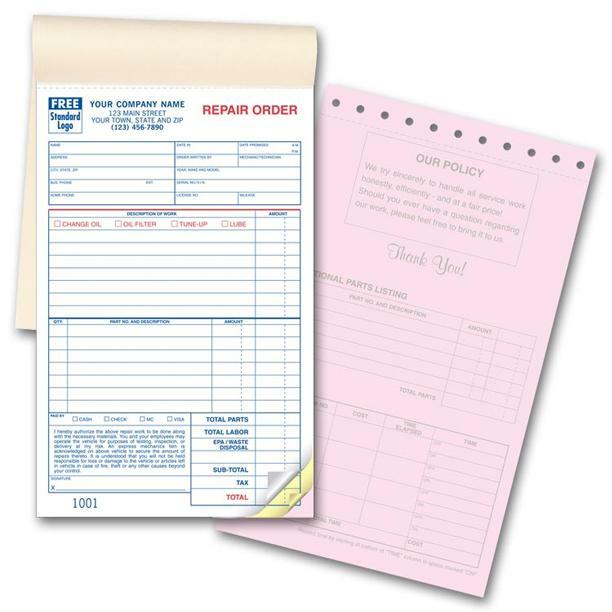 The preprinted sections will save you time and money. The bottom copy always stays in the book for your record keeping. 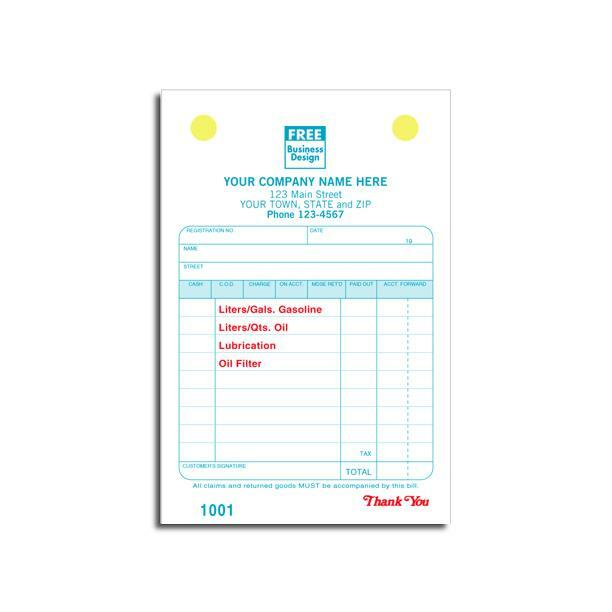 Customize this invoice with your company name, address and other contact information.